Up to 12 months, as low as Rs. 9,283 per month. 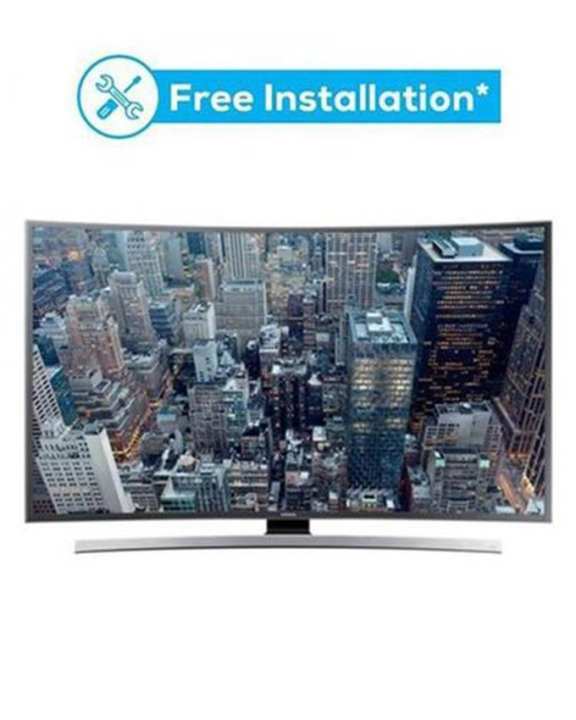 Product details of Samsung 55MU7350 - 4K Curved UHD LED Smart TV - 55 - Black"
55MU7350 - 4K Curved UHD LED Smart TV - 55"
Plug and Play your favorite movie, audio and images with USB connectivity. It comes with a child lock feature to prevent your children from viewing unwanted stations and noise reduction for clarity. A perfect home entertainment HD ready TV for you. Specifications of Samsung 55MU7350 - 4K Curved UHD LED Smart TV - 55 - Black"
Ratings & Reviews of Samsung 55MU7350 - 4K Curved UHD LED Smart TV - 55 - Black"